We could offer you the first-hand best price and welcome your coming at anytime for business cooperation. Design, Mould, Logo can be customized as you require. New clients are expected to pay for the courier cost. 5. If you order sample at first, we will add some sample fee, but will refund you in mass production. 3.before loading your container, our QC will assemble any item and do inspection report for you . 4. when loading your container, our worker will use shoe cover so that there is no any step on your cartons! Taizhou C-Mi Trading Co., Ltd.
Maidao Industry (Xuzhou) Co., Ltd.
,ltd (veneer cutting factory branch) with a total annual output of over 17 million US dollar. We have all kinds of wood products with different scales and colors. We are one of the ten leading companies in the wood industry of China. The Film Faced Plywood we offer is appreciated widely for its excellent properties and is suitable for use in varied construction applications. The Film Faced Plywood that we offer is coated with high quality film that ensures its hardness and damage resistance. plywood chair seat and back making machine ROC term show plywood chair seat and back making machine Aout ROC Xuzhou ROC International Trading Co.
Qingdao Oriental Hawk International Trade Co., Ltd.
- Commercial plywood. - Fancy plywood. - Polyester plywood. In addition, we also have more than 5 excellent affiliated factories as our hand-in-hand partners. 4.Can I visit your company and factory9 Of course,we always with great pleasure at your service. 7. How long has your company run on home furniture9 Since 2002 and focus on antique furniture more than 10 years. 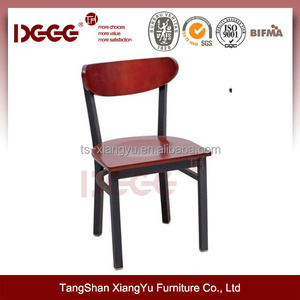 Tianjin East Sun Import&Export Trade Co., Ltd.
Jiaozuo Guangdeyi Industrial & Commercial Co., Ltd.
Alibaba.com offers 5,306 plywood chair seat products. About 17% of these are dining chairs, 10% are office chairs, and 4% are restaurant chairs. 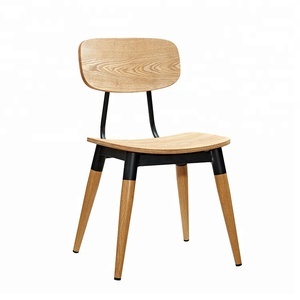 A wide variety of plywood chair seat options are available to you, such as wood, metal, and 100% polyester. You can also choose from dining chair, restaurant chair, and office chair. As well as from no, yes. And whether plywood chair seat is antique, or modern. 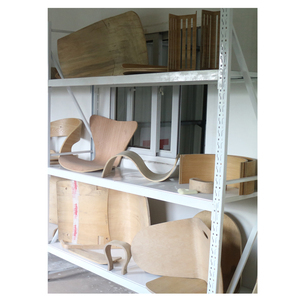 There are 5,309 plywood chair seat suppliers, mainly located in Asia. The top supplying countries are China (Mainland), Malaysia, and Vietnam, which supply 98%, 1%, and 1% of plywood chair seat respectively. 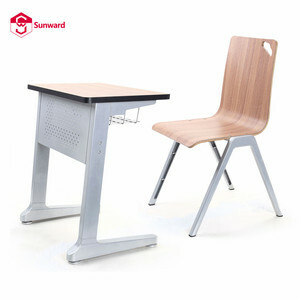 Plywood chair seat products are most popular in North America, Mid East, and Domestic Market. You can ensure product safety by selecting from certified suppliers, including 1,476 with ISO9001, 465 with ISO14001, and 442 with Other certification.